9,370 stock photos, vectors, and illustrations are available royalty-free. 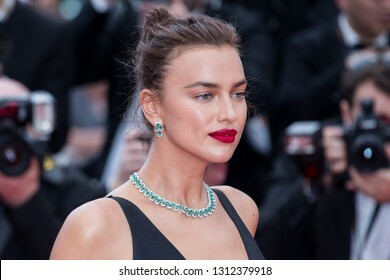 CANNES, FRANCE - MAY 09: Model Irina Shayk attends the screening of Yomeddine during the 71st Cannes Film Festival on May 9, 2018 in Cannes, France. 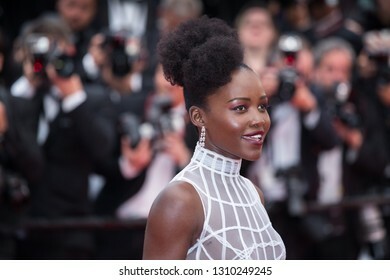 CANNES, FRANCE - MAY 10: Lupita Nyong'o attends the screening of Sorry Angel during the 71st Cannes Film Festival at Palais des Festivals on May 10, 2018 in Cannes, France. 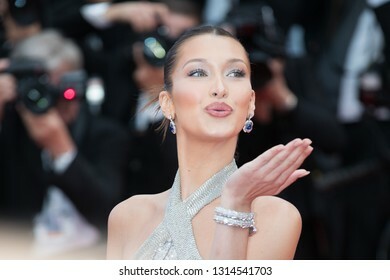 CANNES, FRANCE - MAY 14: Bella Hadid attends the screening of BlacKkKlansman during the 71st Cannes Film Festival at Palais des Festivals on May 14, 2018 in Cannes, France. 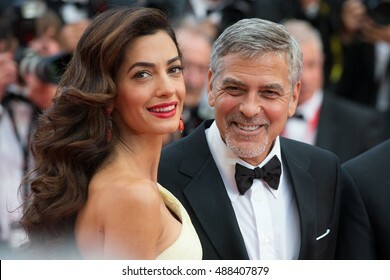 CANNES, FRANCE - MAY 09: Inanna Sarkis attends the screening of Yomeddine during the 71st Cannes Film Festival on May 9, 2018 in Cannes, France. 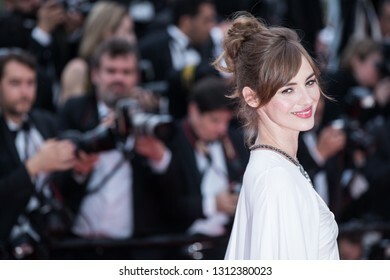 CANNES, FRANCE - MAY 09: Louise Bourgoin attends the screening of Yomeddine during the 71st Cannes Film Festival on May 9, 2018 in Cannes, France. 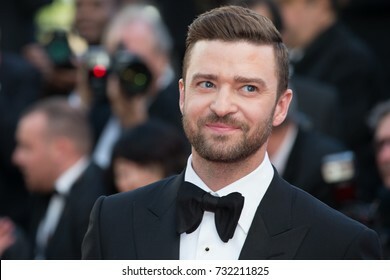 CANNES, FRANCE - MAY 09: Julianne Moore attends the screening of Yomeddine during the 71st Cannes Film Festival on May 9, 2018 in Cannes, France. 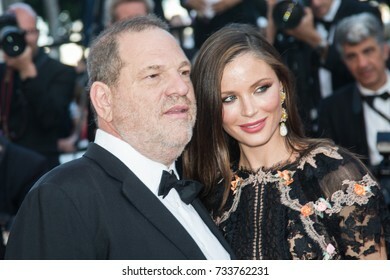 CANNES, FRANCE - MAY 10: Stella Maxwell attends the screening of Sorry Angel during the 71st Cannes Film Festival at Palais des Festivals on May 10, 2018 in Cannes, France. 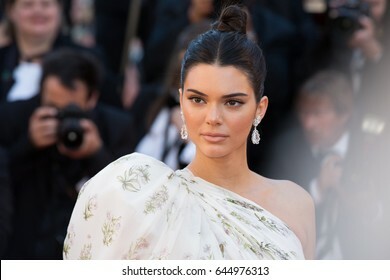 CANNES, FRANCE - MAY 10: Deepika Padukone attends the screening of Sorry Angel during the 71st Cannes Film Festival at Palais des Festivals on May 10, 2018 in Cannes, France. 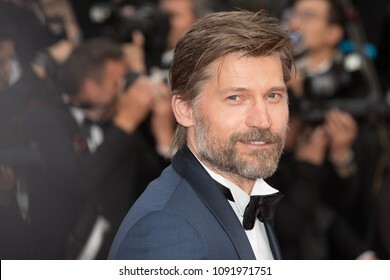 Nikolaj Coster-Waldau attends the screening of 'Sink Or Swim (Le Grand Bain)' during the 71st annual Cannes Film Festival at Palais des Festivals on May 13, 2018 in Cannes, France. 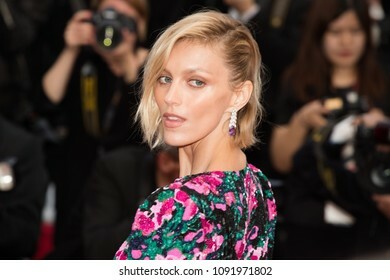 CANNES, FRANCE - MAY 13: Anja Rubik attends the screening of 'Sink Or Swim (Le Grand Bain)' during the 71st annual Cannes Film Festival at Palais des Festivals on May 13, 2018 in Cannes, France. 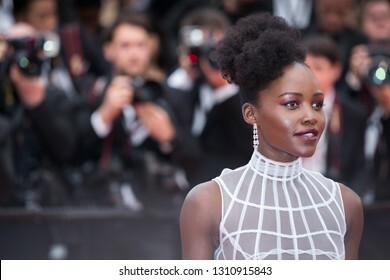 CANNES, FRANCE - MAY 13: Marion Cotillard attends the screening of 'Sink Or Swim (Le Grand Bain)' during the 71st annual Cannes Film Festival at Palais des Festivals on May 13, 2018 in Cannes, France. CANNES, FRANCE - MAY 14: Cate Blanchett attends the screening of BlacKkKlansman during the 71st Cannes Film Festival at Palais des Festivals on May 14, 2018 in Cannes, France. 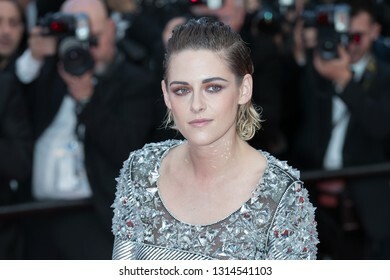 CANNES, FRANCE - MAY 14: Kristen Stewart attends the screening of BlacKkKlansman during the 71st Cannes Film Festival at Palais des Festivals on May 14, 2018 in Cannes, France. 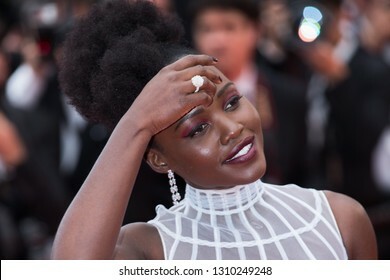 CANNES, FRANCE - MAY 09: Marica Pellegrinelli attends the screening of Yomeddine during the 71st Cannes Film Festival on May 9, 2018 in Cannes, France. 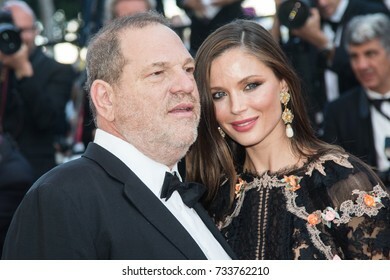 CANNES, FRANCE - MAY 09: Nieves Alvarez attends the screening of Yomeddine during the 71st Cannes Film Festival on May 9, 2018 in Cannes, France. 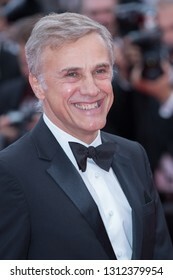 CANNES, FRANCE - MAY 09: Catrinel Marlon attends the screening of Yomeddine the 71st annual Cannes Film Festival on May 9, 2018 in Cannes, France. 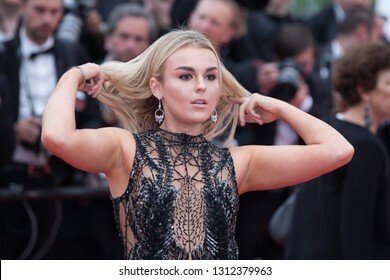 CANNES, FRANCE - MAY 09: Tallia Storm attends the screening of Yomeddine during the 71st Cannes Film Festival on May 9, 2018 in Cannes, France. 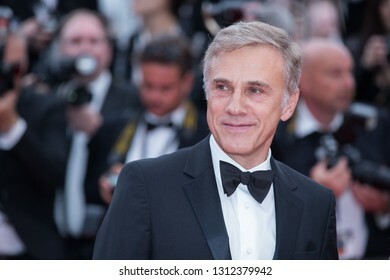 CANNES, FRANCE - MAY 09: Christoph Waltz attends the screening of Yomeddine during the 71st Cannes Film Festival on May 9, 2018 in Cannes, France. 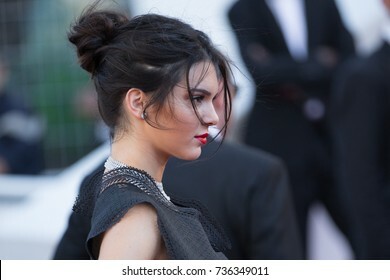 CANNES, FRANCE - MAY 09: Elena Letuchaya attends the screening of Yomeddine during the 71st Cannes Film Festival on May 9, 2018 in Cannes, France. 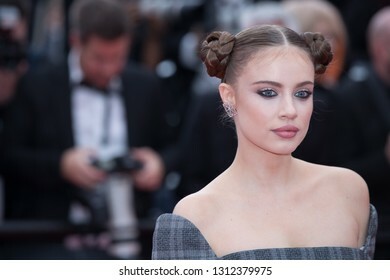 CANNES, FRANCE - MAY 09: Xenia Tchoumitcheva attends the screening of Yomeddine during the 71st Cannes Film Festival on May 9, 2018 in Cannes, France.